BingoSoft has created best in class bingo technology. 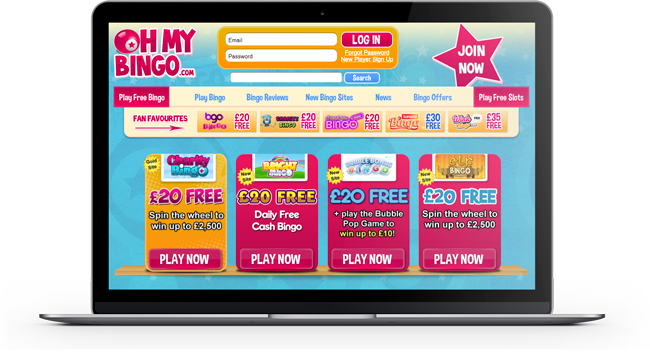 From very stable and fast platforms and cashiers through to user friendly chatrooms and seamless gameplay, BingoSoft’s ‘bingo’ ensures players remain loyal and the entertainment value is maximised. BingoSoft’s technology currently supports the Jumpman bingo network in the UK, containing 40+ individual bingo skins. Bingosoft also offer free bingo solutions such as that seen on OhMyBingo.com To see a demonstration of our bingo technology, please contact us.